The European Rally Trophy (ERT) is one of the FIA’s lesser-known competitions, but that’s not to say that it isn’t hotly contested. It is actually seven trophies in one, meaning that drivers from right across the continent are eligible to compete. For the bulk of the season, the ERT consists of seven regional rally trophies. 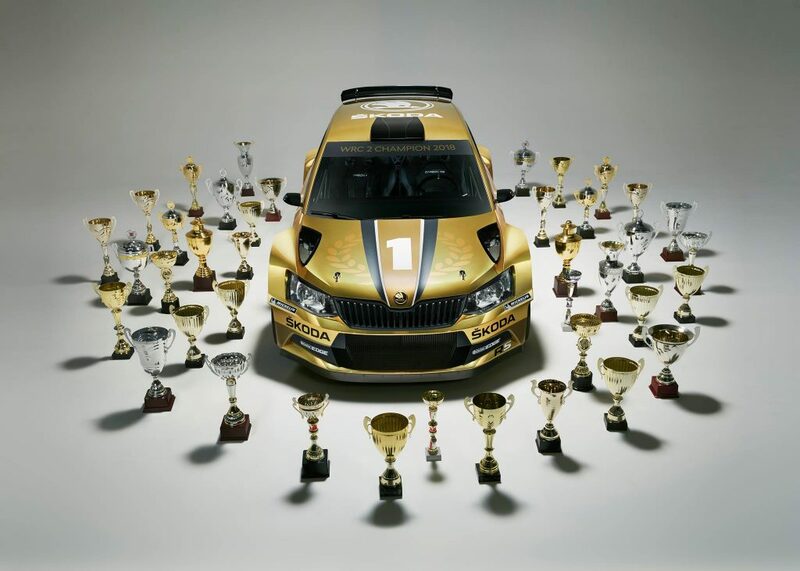 They are the Alpine Rally Trophy, the Balkan Rally Trophy, the Baltic Rally Trophy, the Benelux Rally Trophy, the Celtic Rally Trophy, the Central Rally Trophy, and the Iberian Rally Trophy. Each regional series awards a trophy winner in its own right, but the most successful competitors from these seven trophies also have the chance to compete in the season finale, known as the European Rally Trophy. In truth, some of these regional series are taken more seriously by drivers than others. But one of the most competitive is the Balkan Rally Trophy, which comprises of six rallies across four different Balkan countries; Turkey, Romania, Bulgaria, and Serbia. This season saw long-time ŠKODA FABIA driver, Dan Girtofan, claim the title for the first time in his career. 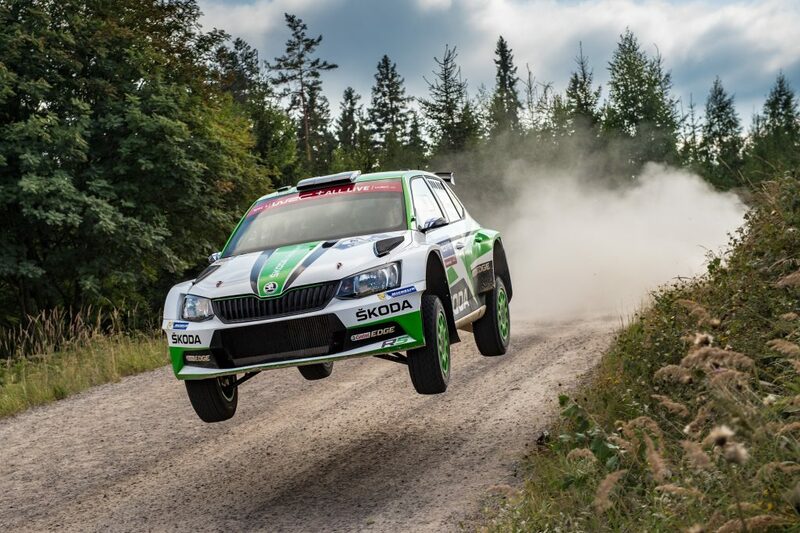 Girtofan, who is already a two-time Romanian rally champion and last season missed out on a third title by just 5 points, first switched to a FABIA S2000 in 2012. 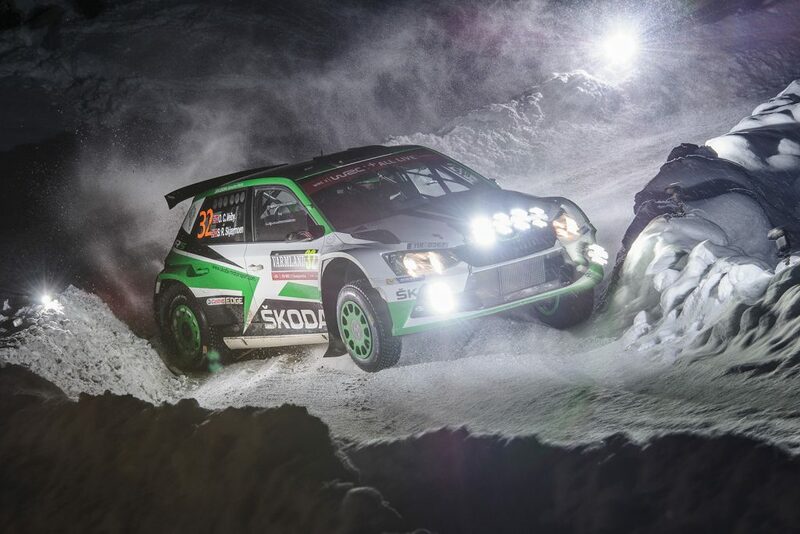 Since then, he has been a constant presence in a FABIA, switching to an R5 at the start of the 2016 season. 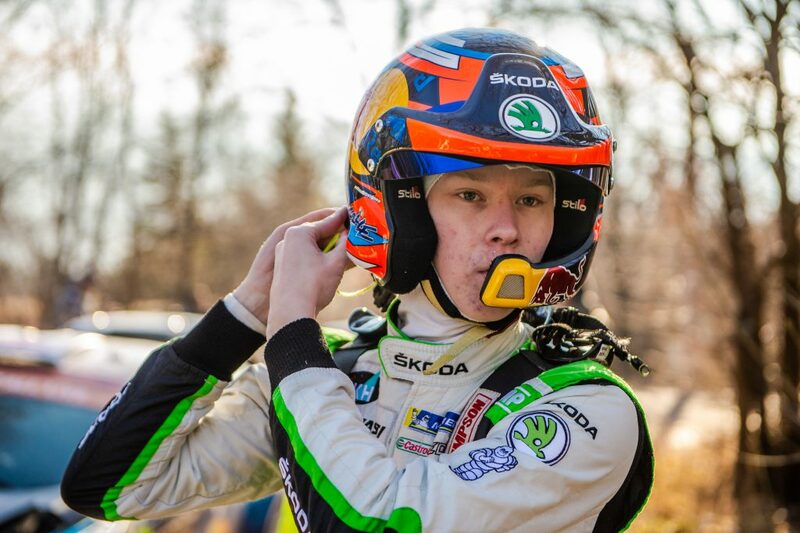 Nevertheless, while he has shown astonishing consistency and reliability throughout his six ŠKODA years, a championship title has still eluded him. All this changed in this year’s Balkan Rally Trophy. 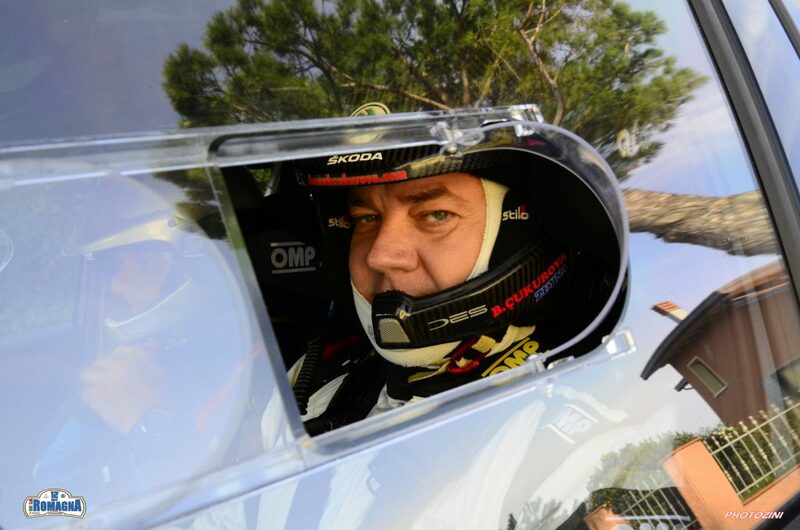 Girtofan, who this season was driving for the Prorally Team Brasov alongside longtime co-driver Tudor Marza, skipped the first round of the Balkan Trophy, which was the Rally Phrygia in Turkey. That was won by Yagiz Avci, with FABIA R5 driver and this year’s Turkish Rally Champion Burak Cukurova finishing as runner-up. Girtofan’s first action of the season was the Raliul Aradului in his home country. 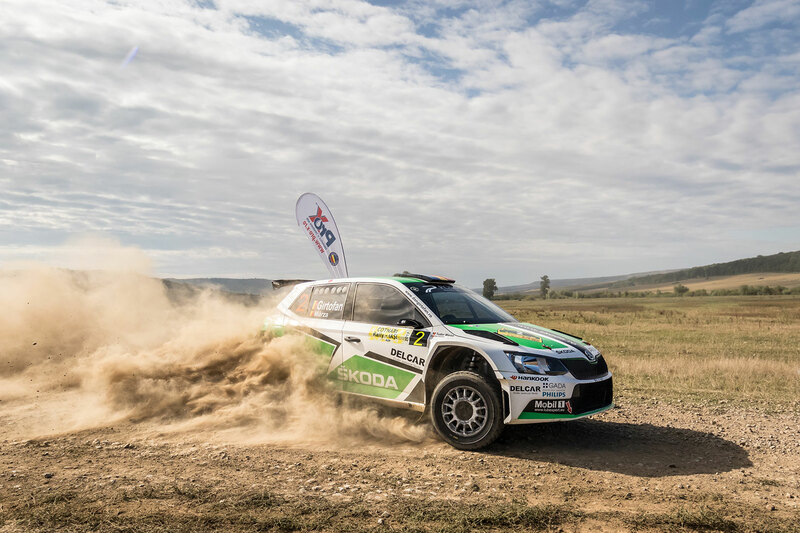 It wasn’t a perfect start to his Balkan Trophy challenge as he was pipped to the post by fellow FABIA R5 driver Valentin Porcisteanu of the DTO – Tellur Rally team. Still, he did secure valuable points by finishing second overall and in the Balkan Trophy standings. The third round was also in Romania, at the Raliul Moldovei Bacău. It was Simone Tempestini who took victory this time, with Porcisteanu once again edging out Girtofan, who ended up on the bottom step of the podium in third place. Girtofan sat out the fourth round of the Balkan Trophy, which saw Bulgarian Miroslav Angelov triumph at the Rally Sliven. But, with his chances of winning this year’s Romanian Championship looking remote, he did make the short journey to the Serbia Rally for the fifth round. 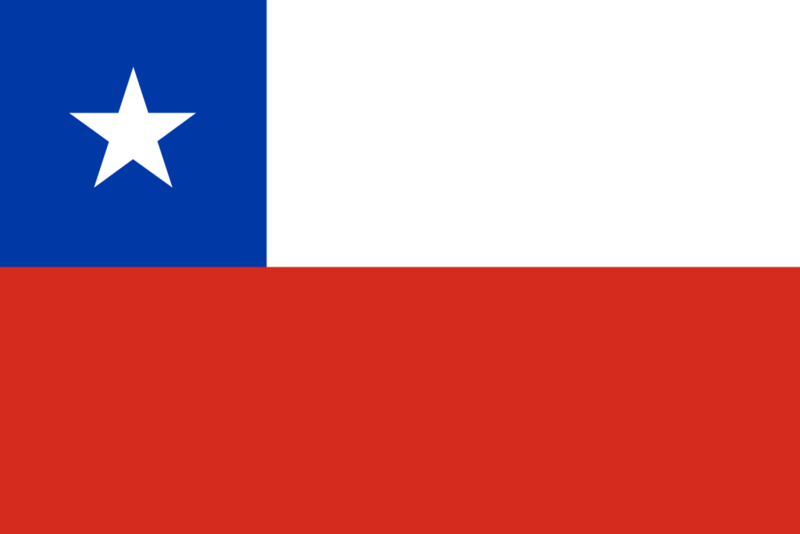 It proved to be a trip worth taking as Girtofan claimed a dominant victory. He only won six of the twelve rounds, but still managed to finish a remarkable 4 minutes 57 seconds ahead of the field. With only home drivers choosing to compete at the Rally Bulgaria, that victory in addition to his two previous podium places ensured that Girtofan would be crowned the Balkan Rally Trophy winner for 2018. It also meant that he had qualified for the European Rally Trophy finale, which was the Rallye Casinos do Algarve in Portugal. 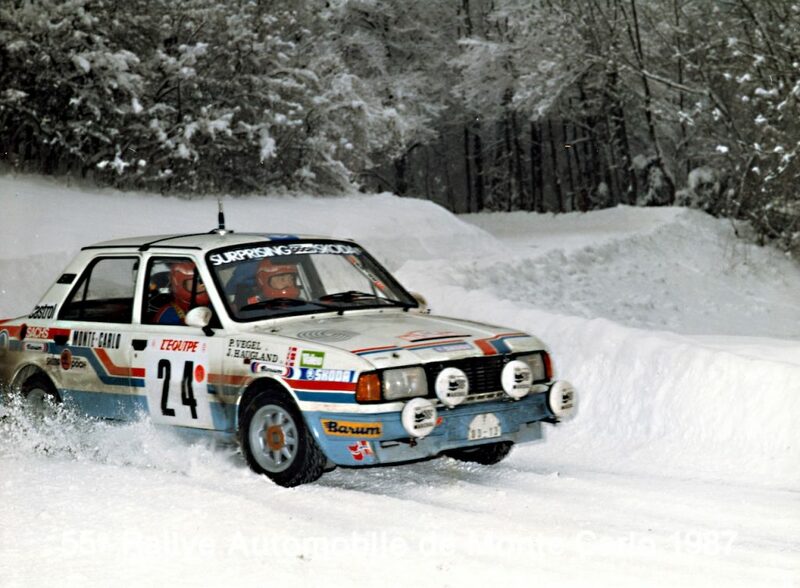 The only time Girtofan had driven outside of Eastern Europe before this season was a solitary attempt at the Wales Rally GB in 2004, so winning in Portugal was always going to be a tough ask. Still, despite the unfamiliar surroundings and conditions, he more than held his own. Up against a strong field, Girtofan managed to come home seventh overall and fourth in the ERT standings. 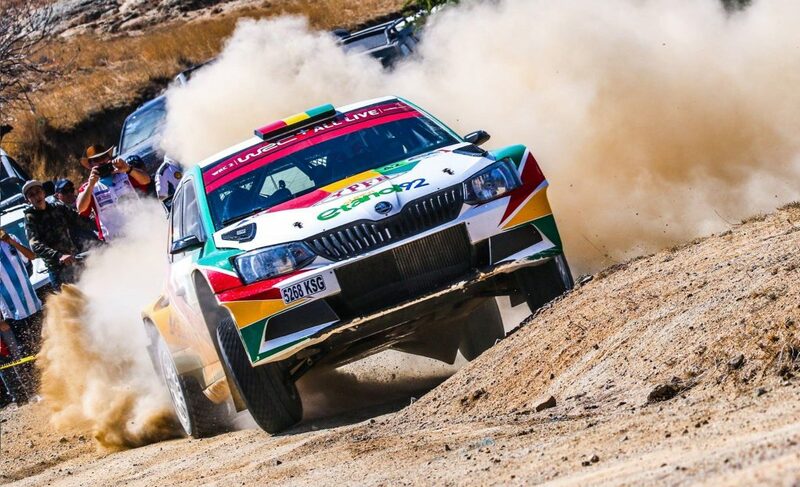 The overall ERT victory went to Portuguese driver Alexandre Camacho – who also happened to be driving a FABIA R5. Despite a hint of disappointment, this was still a creditable end to a strong season from the veteran Romanian driver Girtofan. In choosing to venture outside Romania again, as far as Portugal in fact, he showed that he had both ambition and faith in his FABIA R5 to deliver. He may have just turned 50 earlier this year, but Dan Girtofan has proved again, not only that class is permanent, but that when you push back the boundaries and leave your comfort zone, there really is no limit to what you can achieve.